No one goes to church these days. ....here are the facts recently collated by the Archbishops' Council for General Synod members. 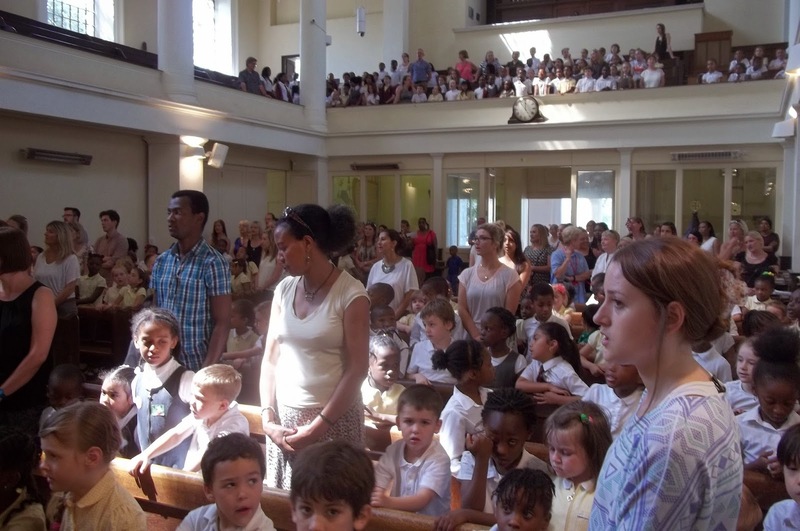 And the Church in London is growing, including here in Bermondsey. Exciting news! Southwark Council has caught up with the Church of England. 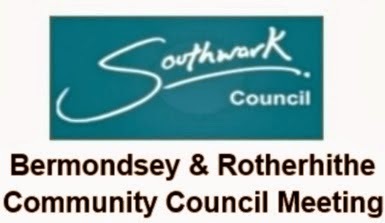 Our go-ahead national church has been using electronic voting handsets for years and now this technological innovation has spread to Southwark Council's Bermondsey and Rotherhithe Community Council, hosted by St James tonight. We had the chance to vote on four themes out of six for future community council meetings. The winning four were: Security, Transport, Infrastructure, and Housing. All good causes but I was sad not to see education make it to the final four - surely a crucial matter for us all in Bermondsey with our rapidly expanding school-age population. There was the usual good turnout of councillors and officers, members of local community organisations, and members of the public - probably nearly a hundred people in all, all people concerned in one way or another with the well being and flourishing of our local community (or what Christians are increasingly calling 'the common good'). It was good to hear news from local community organisations ranging from Southwark in Bloom to the Metropolitan Police. Members of the public had the opportunity to ask people questions on anything from parking to youth clubs to overhanging tree branches - and there was plenty of opportunity for networking with councillors and community groups. It was good to be there and I was glad once again that we could host this important local forum in St James Church. They went out with joy - but there were lots of tears, too, at the Leavers Service for St James School in St James Church this morning. Each of the 51 leavers shared a personal memory of their time at St James. Paul spoke about making good choices based on God's word in the Bible. Year 6 children led the prayers and read the lesson at the service attended by the whole school community including parents, teachers and governors. We said good-bye to the teachers who were leaving and all the children were presented with a Gospel and a photo of the Ascension 'I am with you alway' picture at St James, by our Chairman of Governors, and MP, Simon Hughes. And we concluded with 'You shall go out with joy and be led forth with peace' with the whole school clapping along. 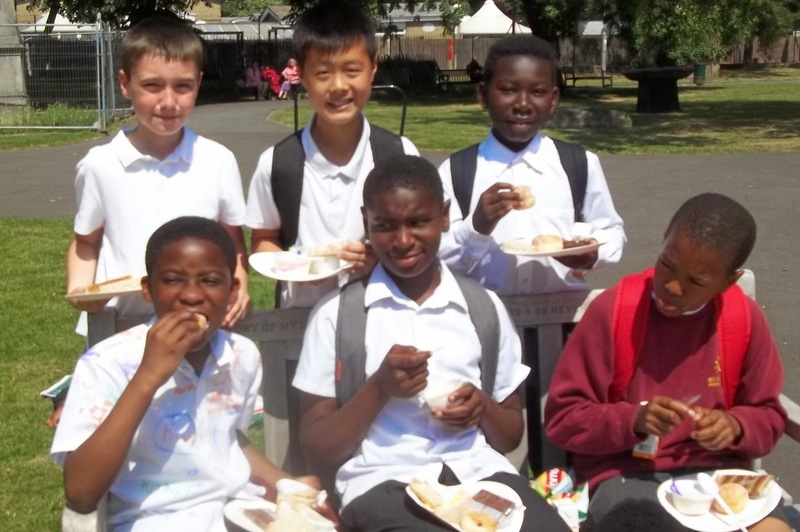 After that there was a picnic in the churchyard for the year sixes with many teary farewells. Some of the staff at 10 Downing St work as volunteers at the breakfast club at St James's School and this link led to a party of children from the school visiting Number 10 to tour the building yesterday as a special end of term treat. Where else could you see such talent, except at the Bermondsey Deanery social in St James's Church tonight. With just seven parishes we are one of the smallest deaneries in the Diocese, but what talent. And if you think St Katharine's are good singers: you should see them dance! I knew something was afoot when I saw the Archbishop of York get out of the car clutching his drums. Sure enough morning worship in the Central Hall took a radically new turn today, led by a worship band composed of members of the house of clergy, accompanied by the Archbishop on his bongos. It was a wonderful start to the day. The rest of the morning was taken up with legislative business of a fairly detailled and technical nature. It made me think this would be better done in a committee rather than the full synod. Later came farewells to the bishops of Burnley and Oxford who were retiring. Then the Archbishop of York prorogued us. It sounds painful but it just meant we could go home. 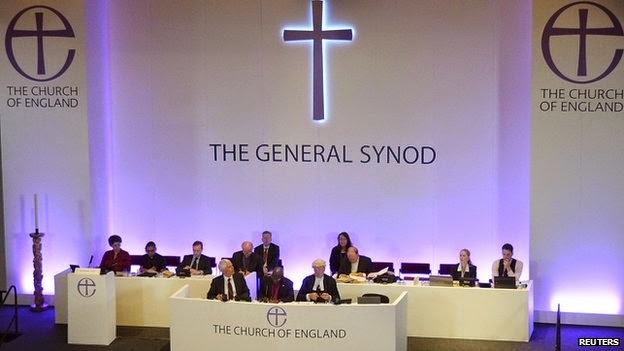 If this morning was synod at its worst, then yesterday was the synod at its best - not because the decision pleased everyone (which clearly it did not), but because of the gracious, respectful way the debate was conducted. Excellent speeches were made on all sides of the argument. The debate closed with a moving speech from John Spence, chair of the Finance Committee of Archbishops’ Council. He told us of going blind at the age of 40 and the prospect of losing his employment. He had had to trust people and that trust had been repaid, and now we Christians in the Synod had to trust one another. He was given a prolonged standing ovation and he brought us back to what is really important: proclaiming Christ to the nation. It was strange to be sitting in the university dining room this morning eating breakfast and watching BBC news on the telly reporting live from Central Hall just a few yards away. The media does take an inordinate interest in the debate about women bishops. Partly I think this is because it confirms its image of the Church as an old fashioned, slightly dotty institution, struggling to catch up with the rest of 21st century Britain. As it happens our day started with something quite different from women in the episcopate, namely the armed forces covenant. With growing numbers of veterans from recent conflicts, the nation (and the church's) care for the armed force becomes more and more important. With that rare synod phenomenon taking place outside - a queue to get into the public gallery - synod settled down to what would be a four-hour debate. At the beginning the Archbishop of York gave us the alarming news that no less than 85 members had signalled that they wished to speak in the debate, though he warned us that the rules gave him the power to halt speeches that were tediously repetitive. In the event it was an excellent debate and the measure received the required two thirds majority in each of three houses of bishops, clergy and laity. Cheers from the public gallery produced a frown from the Archbishop because it is the custom of the synod to receive the results of votes in silence. Earlier he had said 'we are not the House of Commons but the church of Jesus Christ' in a pointed reference to that disorderly assembly in Westminster. A great British institution then followed, a tea break, before we considered another great British institution which is 800 years old next year, Magna Carta. The Diocese in which Runnymede is located, Guildford, had brought a motion calling for a commemoration of the event which recognised the part the church played in drawing up the great charter of English liberty. 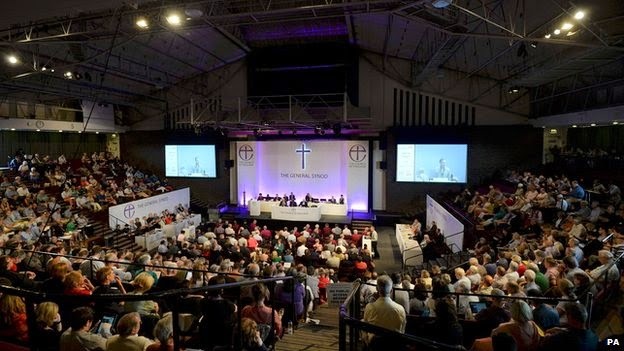 The Synod agreed and approved the motion approved by a large majority. 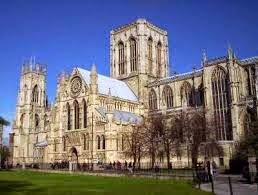 Synod decamped to York Minster this morning for Holy Communion presided over by the Archbishop of York with Jim Wallis preaching, with some great hymns, including we have a gospel to proclaim and And Can It Be? The afternoon we began with a report from the body which looks after redundant historic church buildings. Next up was a first consideration of a new simplified baptism service for use in inner city areas. When the press got wind off it they said we had abolished the devil and sin. The former had quite a few supporters this afternoon. Overall verdict: good first try but we would like to hear from you again. Now Synod members can send in suggestions for amendments to the revision committee. Next up was the Southwark supper, which turned into an impromptu mini theological seminar between a few of us with the result that your blogger missed altogether the evening session of synod. 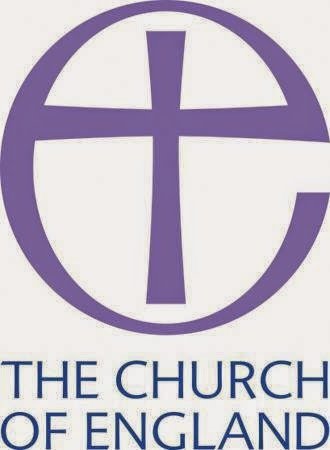 We were due to receive the annual report of the Church Commissioners and agree national church expenditure of £30m. Given that the synod can often make heavy weather of minor matters, it is ironic that we can usually agree this expenditure in 15 minutes flat. Tomorrow we come to the final debate on women bishops and the TV cameras are already in place outside Central Hall. Watch this space..
Today's business began with a wonderful gospel saturated presidential address by the Archbishop of York. Next up was some quite detailed legislative business on synod membership for theologians at universities and theological colleges. In the midst of this debate we paused to welcome a bishop from the church in Sudan, a suffering church, the Archbishop of York reminded us. 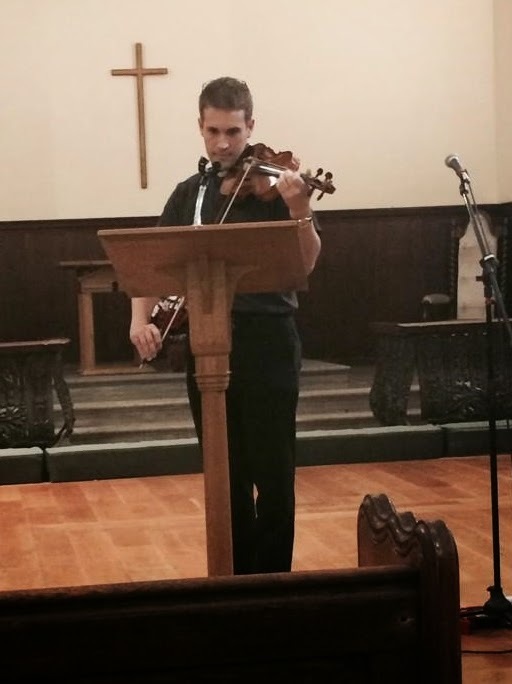 Synod greeted him with prolonged applause and a standing ovation. It was a moving and sobering moment. Over lunch I attended a fascinating fringe meeting about funerals and funeral ministry. About a hundred thousand people attend a funeral conducted by a CofE minister every week. The opportunities are enormous. After lunch American theologan and social activist Jim Wallis addressed the Synod in a scintillating address on the common good. Following group work, there was a debate on the common good and a near unanimous vote. After supper in a private members motion (an idea from a synod member thast has to attract the support of 100 members to get on the agenda) we discussed relaxing the rules on wearing robes in services. 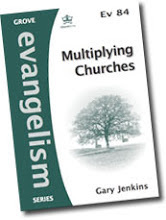 This was about the rules catching up with reality on the ground, especially in new fresh expressions of church. I had a speech ready but didn't get called. Had I been I would have talked about walking through the Blue at funerals where robes are all part of it, and other times when robes are less appropriate for worship in 2014. It was a good debate and the motion comfortably passed. Well done to Chris Hobbs for bringing it. The day ended with community singing of nursery rhymes at the General Synod quiz night, the end of a long but productive synodical day. The northern heat hits you the minute you get off the train. 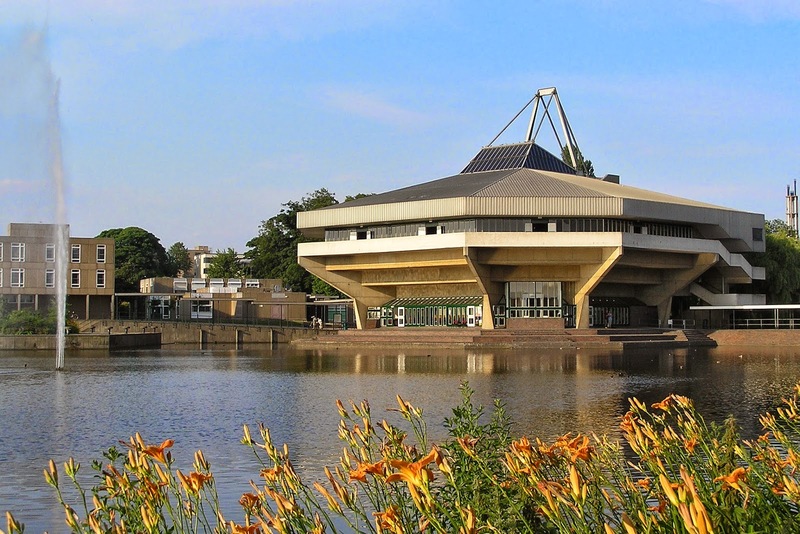 Each summer we meet at the University of York. Here I was a biology student in the late 70s. The trees have grown a bit and the campus has expanded but its all still recognisable and I'm one of the few synod members that isn't wandering around lost wondering where exactly their next meeting is located amongst the university's bewildering maze of buildings. After opening prayers and a hymn, the Synod began at 3pm with a welcome to new members and ecumenical guests. 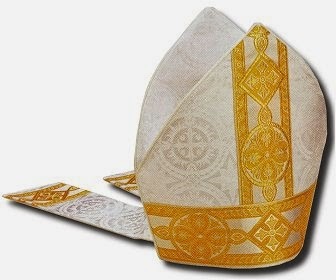 We had a first go at the legislation to permit women to become bishops. The final approval for this will come on Monday. Tonight's business finished with question time, an opportunity to ask questions of facts (but not of opinion). Before that was the meeting of EGGS, the evangelical group of General Synod: we had supper together and went through the main items on the agenda over the next few days. A bunch of curates - or trainee vicars - descended on Bermondsey today. They were taking part in 'IME' a kind of three year training course for newly-ordained trainee-vicars, and today was their very last IME session ever and for a special treat they were allowed to escape the Diocesan Offices, usual location of IME, for a fun-packed day in Bermondsey. 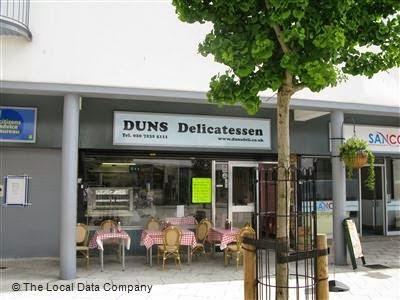 Its what we call ending on a high note - not least because instead of the usual bought-in sandwiches, our happy bunch of curates munched their lunch at one of Bermondsey's very best cafes, the excellent Dun's Deli at the Blue. There were lessons here for us about looking at our communities through the compassionate eyes of Jesus and about the importance of teaching the faith. An incumbent is a vicar, and shortly our trainee vicars will be come vicars of parishes in their own right. The aim of IME has been to help prepare them for that day. I hope our day together in Bermondsey will have been part of that. 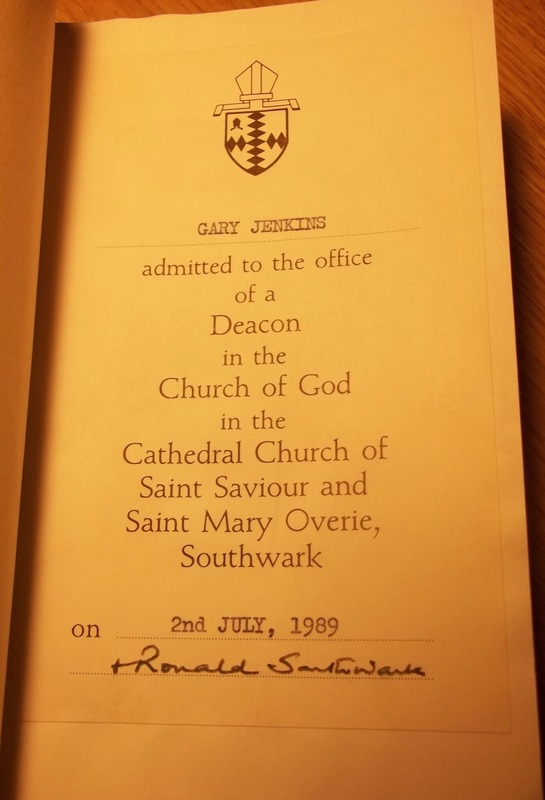 Twenty-five years ago today I was ordained deacon in Southwark Cathedral. A copy of the New Testament (left) was given to me on that day (which I still use on parochial visits). That's a good a description as you'll ever get of the job of a pastor-teacher. There's lots of other stuff you have to do of course, but that's your core task as an under-shepherd of the flock of God, ministering the truth, building them up, always mindful that they are his, bought with his blood, and infinitely precious to him (even, if at times, quite irritating). 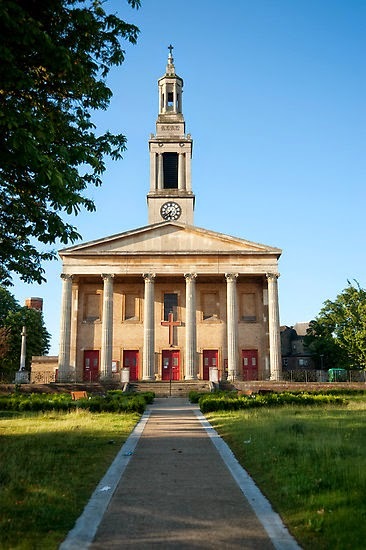 The years have sped by and we have been privileged to serve in four wonderful churches: St Luke's, West Norwood; St Peter's, St Helier (Morden); Holy Trinity, Redhill and St James & St Anne's, Bermondsey. Each has a special place in our hearts. By a curious coincidence the first and fourth were/are Waterloo churches with a certain resemblance in design. But there are other resemblances, too, between St James & St Anne's and St Luke's. 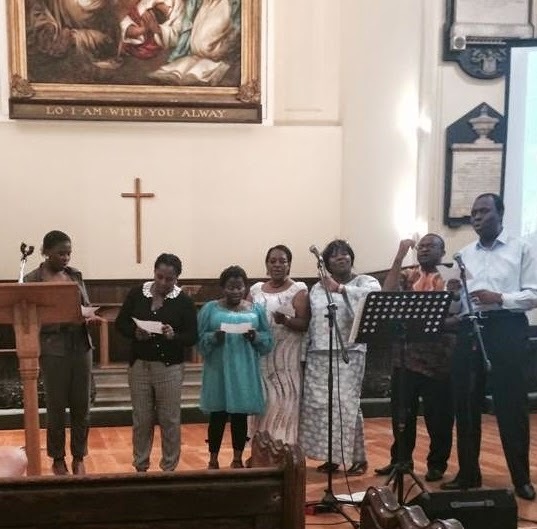 I began ministry in inner city south London and have now returned there. It's one of the many reason why coming to Bermondsey has been a bit like coming home. And that, of course, is the greatest thrill of all: when that happens.